Did you know that the National Institutes of Health has a database that allows individuals to search the labels of dietary supplements? 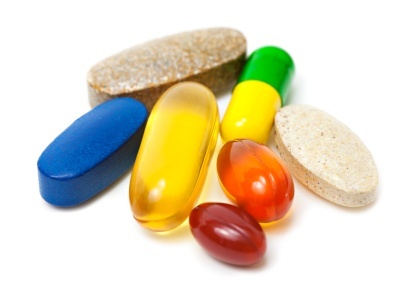 The Dietary Supplement Label Database (DSLD) is a joint project of the Office of Dietary Supplements (ODS) and the National Library of Medicine (NLM) of the National Institutes of Health (NIH). Considering the number of Sjögren’s patients who currently take dietary supplements to aid in the management of the disease, the DSLD could prove to be a very useful tool. An individual can search products, brands and ingredients. This can allow them to review the suggested use of a particular supplement, calories and daily values as well as search other brands and combinations that might be available. For instance, if a patient is taking fish oil and vitamin D, they could find a combination supplement rather than two separate supplements. This can result in easier maintenance of supplements and cost effectiveness for the patient. Remember that just because an over-the-counter product is natural, this does not make it safe or appropriate. The SSF recommends that you should always discuss natural remedies with your doctor. This information was provided by the NIH DSLD web page.